Is the standby light flashing on your Plasma or LCD TV? Panasonic uses this “Flash code” as part of their diagnostic process. Count how many times the standby LED flashes and what colour it is (either red or green) this may help us to identify what area the fault may lie. Remember this is only a general guide. 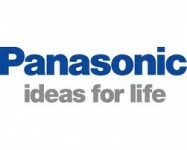 SEQ Electronics & Entrance Systems can help you with all your OUT of warranty Panasonic repair needs. 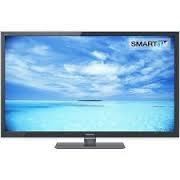 Whether its Plasma TV, LED or LCD TV, projector, Hi-Fi or Microwave then we’ve got you covered. Our trained technicians are experienced in the repair of all Panasonic products. If you are in Brisbane, Logan or Redlands. We can repair your Panasonic TV and AV equipment. Give us a call today.